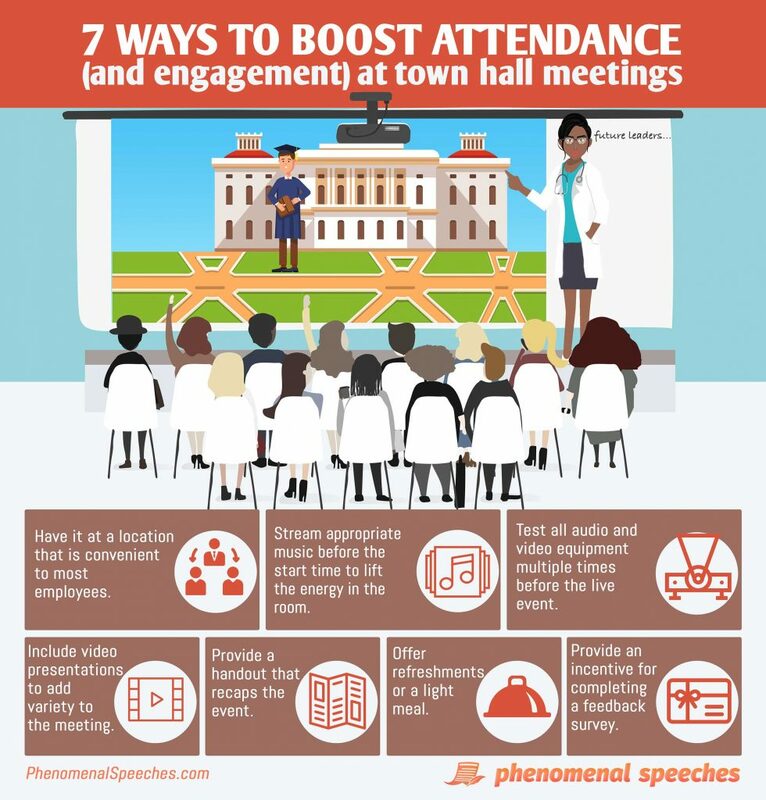 Town hall meetings can be an engaging, efficient way to communicate with employees. They can also be a snoozefest in which people wish they were elsewhere. (Or worse, half-empty because employees don’t bother attending at all). 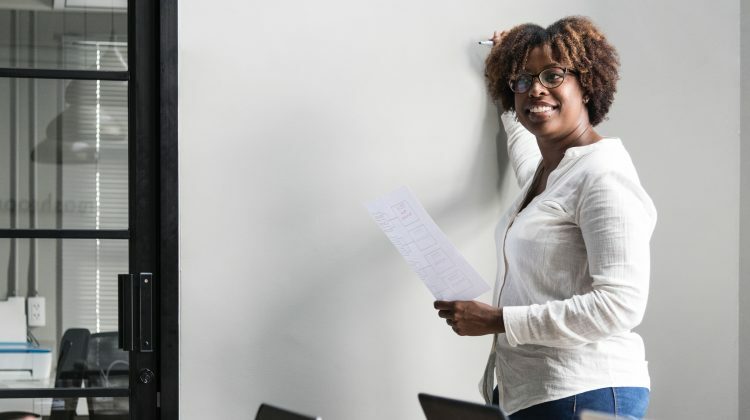 The infographic below highlights seven tips that we think can help boost employee attendance (and engagement) whether you are in corporate America, education, or even the non-profit world. Do you have any tricks or strategies that work for you? If so, let me know in the comments!